Cardiff-by-the-Sea is a place that exudes a laidback sophistication that perfectly complements Cicciotti's atmosphere. Come enjoy casual Italian dinning over-looking one of North County San Diego's most beautiful beaches and experience Cicciotti's authentic Italian cooking. Nestled on the corner of Grand and Roosevelt, in the heart of Carlsbad Village, Cicciotti's brings a casual, yet sophisticated Italian dinning option. Join us for a glass of wine and see what everyone is talking about. Beat the lunchtime rush by ordering Cicciotti's right from your phone. Ordering lunch is now as easy as hailing an Uber! With Uber Eats you can get Cicciotti's delivered right to your door. Make an event out of any meal with Cicciotti's Italian catering service. Our staff creatively and dynamically prepare every meal that will exceed your and your guest's expectations. Cicciotti's has an uncompromising desire and commitment to perfection. 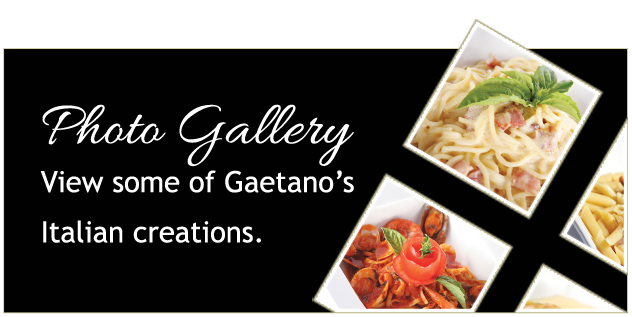 Gaetano Cicciotti serves authentic Italian food in San Diego, some say the Best in Italian Food in North San Diego County. Join The Mailing List Signup to recieve news and discounts. Copyright © Cicciotti's. All Rights Reserved.